If you’re trying to buy a new home, few things are more frustrating than a hot real estate market. When home prices are climbing fast it can feel like you’ll never be able to save enough for your down payment. Here are a few ways that you can get in – even if you’re feeling priced out. Finally, don’t forget to ask the local experts for more advice. Real estate agents and mortgage brokers are in-tune with the local market. 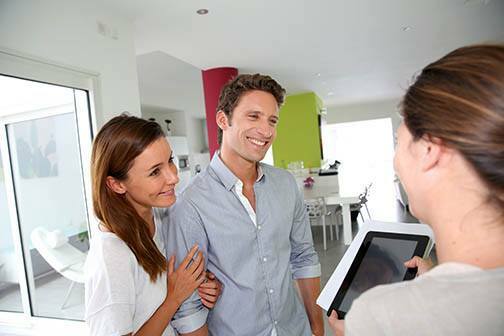 They spend each day helping buyers like you understand the options available. If you’re short on ideas, a real estate professional is a great place to start. The prospect of finding the home you’ve always dreamed of can be such an exciting time that it’s easy to forget all about the process of negotiating. However, it’s important to keep a few things to yourself when it comes to the art of making the deal. 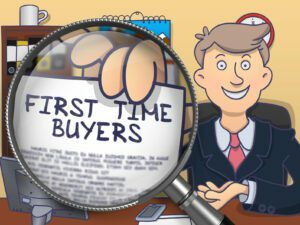 If you’re currently searching for the right place and preparing to sign on the dotted line, here are a few phrases it’s best to avoid. 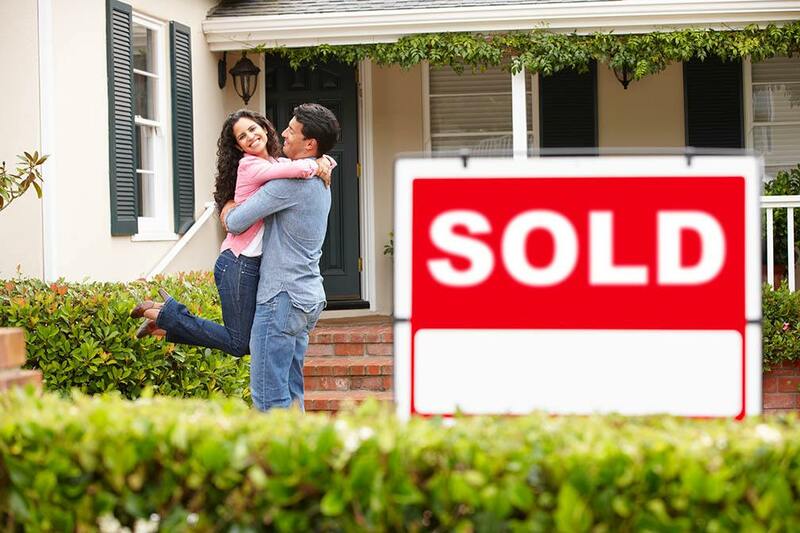 There’s nothing wrong with finding the ideal home and getting enthusiastic about the prospect of owning it. 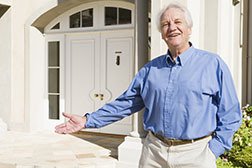 But it’s very important not to say too much to the homeowner or the homeowner’s agent. While it’s certainly welcome to be a polite home viewer and mention some of the features you like, giving away too much will inform the homeowner of just how much leverage they have with you. This can mean they may request a higher price since they know how interested you are. It might seem up front and honest to declare the price range that you’re willing to spend on a home. But if a homeowner knows what your limitations are, they’ll likely push you past them. While you may be willing to pay more for a home you truly love, it’s important that you’re investing a reasonable amount into the home and not paying much over market value. Instead of being too forward, keep your offer to yourself until it’s on the table. 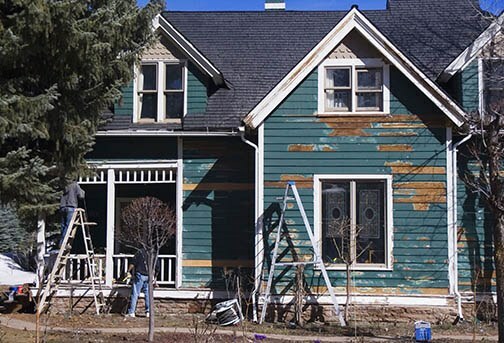 With all of the home renovation and fixer-upper shows on television, the idea of completely renovating and re-doing an old home can seem like an enticing premise. Unfortunately, investing in the wrong fixer-upper can mean an awful lot of expenditure without the added financial rewards. Whether you’re considering investing down the road or you’re ready to dive in, here are a few things to consider first. It’s easy to be swept away by possibility. But before making an offer you’ll need to sit down and determine exactly what you’re willing to invest into upgrades for your fixer-upper. By deciding what you would want to renovate, what the cost of materials and labor would be and how this figures into the market price of the home, you’ll be able to determine if the price you’re offering will be worth it. It’s one thing to consider a nice paint job and new tiling in the kitchen. But if there are serious problems with the home, it can create huge financial issues to put money into it. Because foundational issues or water damage throughout the home can be expensive items to repair and will take time and resources, fixing these issues may cost more than the money you’ll make. If you’re uncertain about what you’re getting into, it may be a wise decision to bypass the investment all together. Most home fixer-uppers that people buy can be financially lucrative because the buyer is interested in doing a lot of the work themselves. However, if you’re thinking of hiring people to do the work for you, this can end up costing a lot more money and eating any profits the renovations might have created. It’s also important to realize that renovations can go over budget. Instead of being idealistic about a fixer-upper, be certain it’s what you really want so that you’re not stuck with a home you don’t want to invest your efforts into. The idea of digging in and getting your hands dirty with purchasing a fixer-upper may be endearing, but if you’re not truly prepared for the responsibilities it can be a drain on your time and finances. 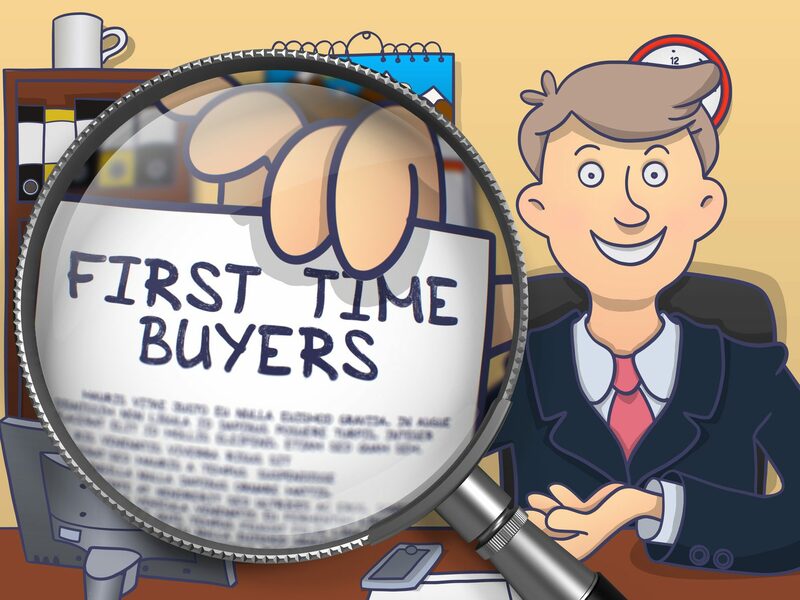 It can be easy to be taken away by excitement once you’ve received the perfect offer on your home, but it’s important not to lose sight of everything that’s required before the sale has been finalized. 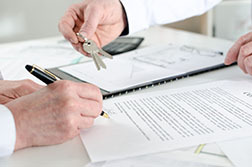 One of the most important parts of the contract is the withdrawal terms that are laid out. Make sure you’re aware of what your rights are if you or the homebuyer decides to withdraw from the process. If you, as a seller, do not remain committed to the terms of the contract this can be a deal breaker. Familiarize yourself with exactly what’s required of you. This may include everything from the maintenance on the property to offer negotiations. It’s important to comply with these terms. There are so many things involved in moving that it can be easy to forget about the proximity of many nearby amenities. However, if you have children, the local schools available can make-or-break the decision on whether or not to invest in a house. If you’re wondering how you can find out more about the local school, let the following tips be your guide. One of the benefits of so many things being online these days is that local schools are no exception. And SchoolMatch.com is a great resource that puts this information at your fingertips. 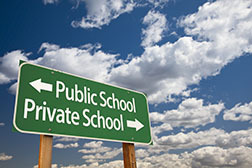 While you’ll have to pay a fee to get the details on many public and private institutions, this resource features ratings on schools throughout the country which can make it worth the price. With a wealth of information on preschools, kindergartens and elementary schools located throughout the country, the National Association for the Education of Young Children is another helpful website to visit. While the organization offers informational pamphlets that can help you decide a school’s benefits, you can also call if you want to speak with someone directly about a particular institution. While it can take a lot of time to visit the schools in the neighborhood you’re considering, this is a great way for you to get a sense of the area you’re moving to. By taking a walk through the hallways to view the building’s upkeep and even visiting the office to talk with the Principal, you’ll be able to decide whether it’s a good fit. An open house is one of the best opportunities a potential homeowner will have to take stock of a home and determine if it will work for them. However, it can also be a good opportunity to discover some glaring red flags that might make it a less worthwhile investment. If you’re currently perusing the open houses in your neighborhood, here are some things you should watch out for. An open house may be a good time to decide if you’re interested in a home, but it can also be the perfect opportunity to search for deficiencies that may end up costing you. Finally, you’ll want to set up a financial cushion in case of emergencies. It’s not much fun to think about, but losing a job or having a health event is possible. 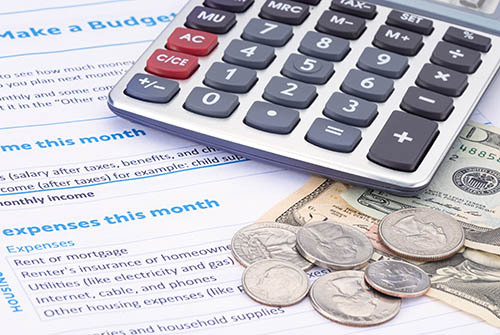 Most financial experts recommend having at least six months of expenses saved up. Of course, this is always easier said than done. What’s important is that you have at least some cash tucked away, just in case. If you can, save a bit extra each month or from each pay check and add this to your emergency fund. 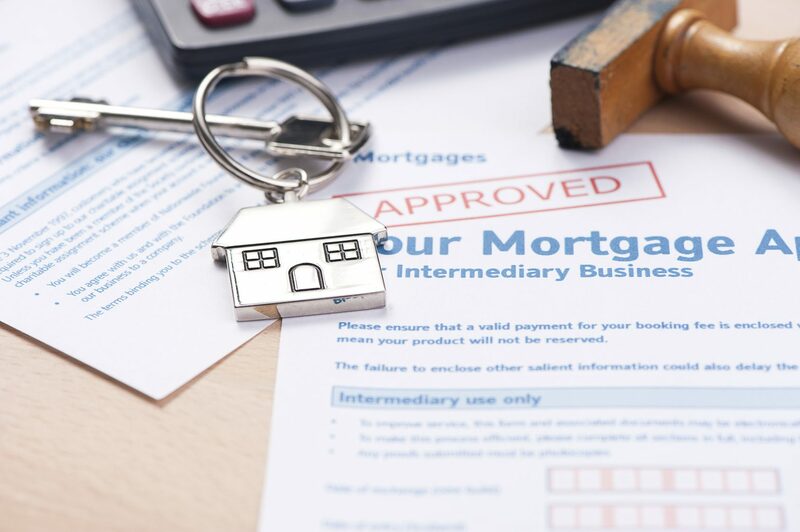 When you’re ready to buy a new home, a professional mortgage agent is your best bet for success. Reach out to us today and learn more about how affordable a new home in your community will be! Sounds simple, but in either case it can be difficult! Unexpected obstacles may force you to spend more than you planned, or you may find yourself wanting to overspend as you find things that would be “just perfect” additions even though they don’t fit your budget. These temptations can be expected, but it’s important to remember the big picture. When it comes to your budget, pick it and stick with it. When it comes to a home purchase or a wedding, there are countless details to consider. It’s not a simple, pre-packaged purchase. There will always be big decisions that you have to make and if you overlook something you may regret it later on. 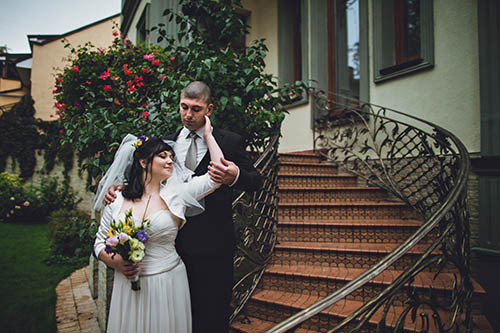 Both your wedding and your home say something about you. They’re a reflection of your personal style. When being presented with so many choices that are particularly catered towards your personal taste, you’ll learn what you like and what you don’t. However, you’ll also learn what it is that you absolutely need, and what you’re willing to budge on.